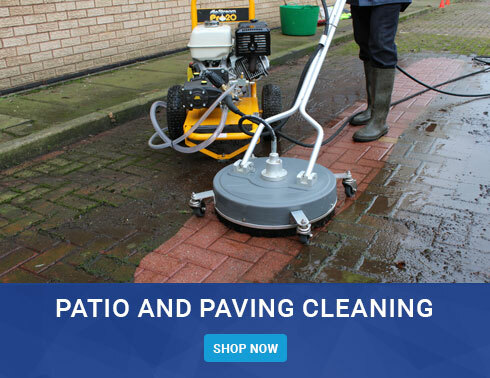 Spinaclean is a well-respected and trusted manufacturer in gutter and paving cleaning equipment whose core focus is to supply top of the range, bespoke equipment for use in a variety of cleaning applications. 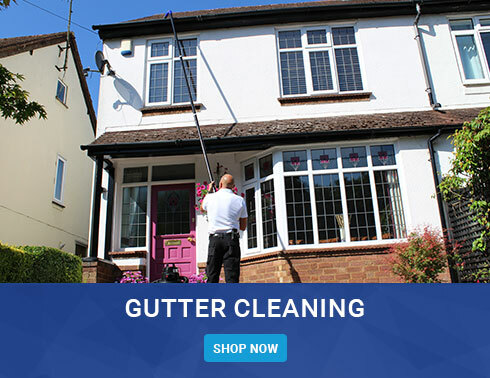 Our product range is vast and includes the world’s famous SkyVac. We pride ourselves on being inspiring, and our drive comes from always thinking about the next big idea; how to improve our products and how to further support our customers. With brands such as Honda and Nilfisk, along with a wide variety of accessories, you can be sure that Spinaclean can provide a solution for almost any cleaning requirement.